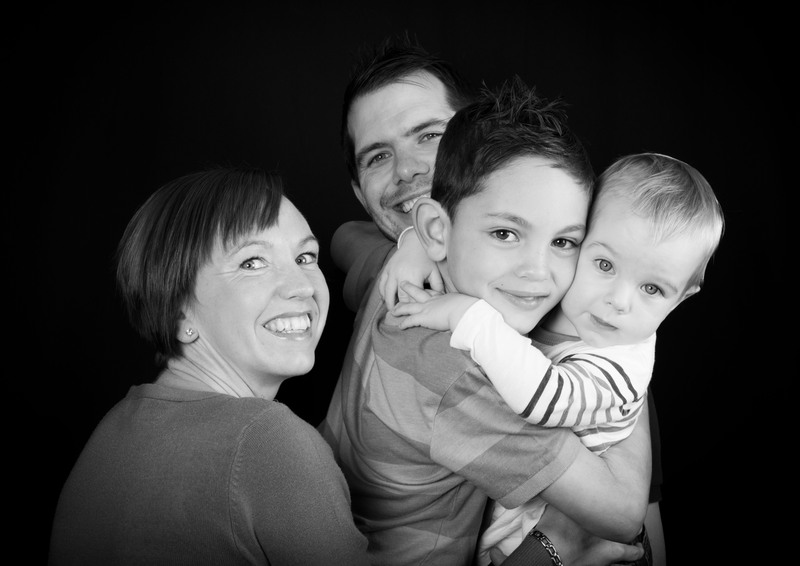 Fancy something a little different for your family photos, then book in for a studio shoot. 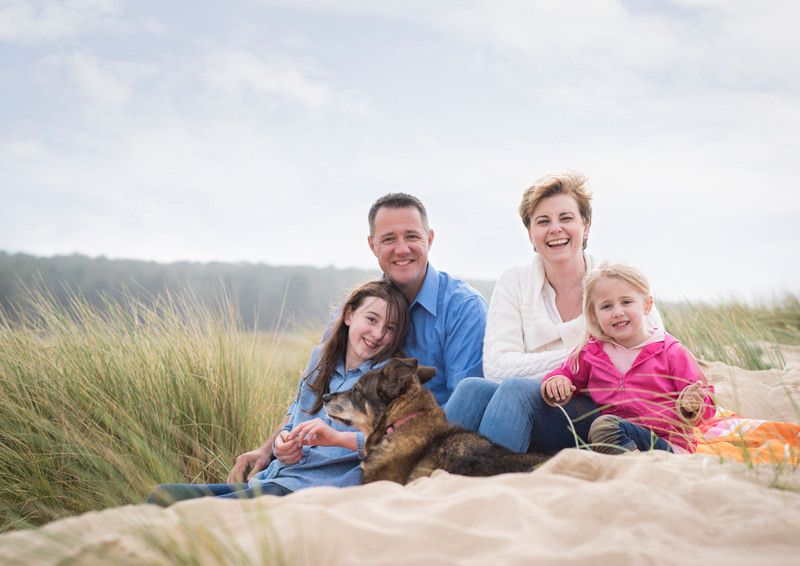 Have fun in front of the camera with outfit changes and capture a memorable family portrait to hang on your wall. The studio is also the perfect place for head shots, couples, maternity and newborn photos. If you want variety and something a little more natural then going out on location is perfect. The Norfolk countryside provides plenty of beautiful backdrops for us to play with but I'm also up for exploring other parts of the country. From family photo shoots, to engagement sessions, this is the perfect package for those who love to have fun in the great outdoors. While weddings aren't my specialty, I still love to do them. I try not to take on more than a handful a year, so get in touch soon if you want to book. 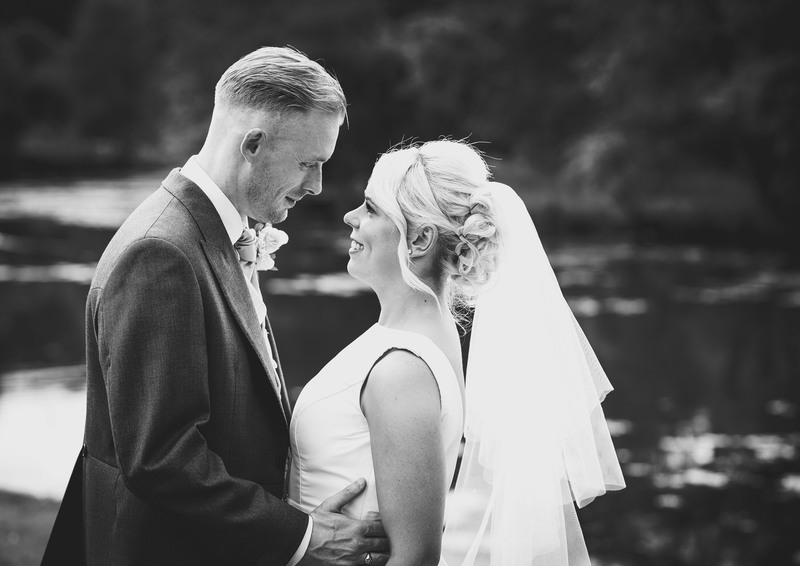 My wedding packages can be tailored to you, so take a look at my pricing or get in touch.